Magdeburg! We had a BLAST!!! 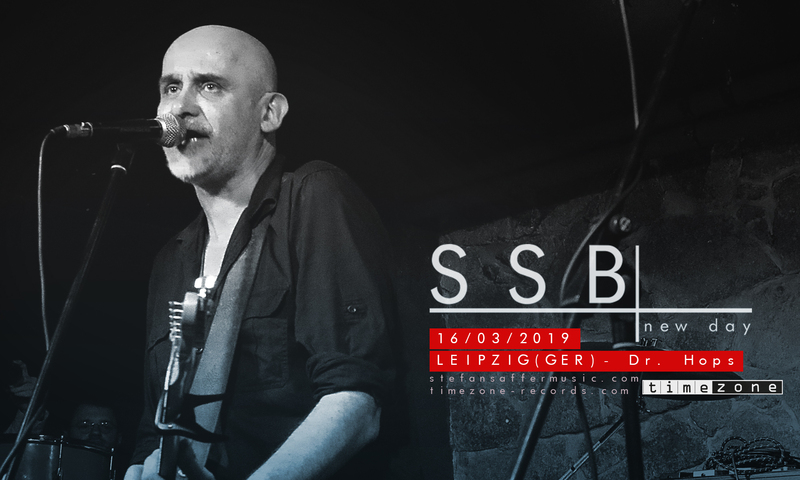 Big thanks from the SSB to Flowerpower Magdeburg, esp. Bent for great sound, for great service, to B104 for cool support and of course to all you crazy people who showed up! That’s the way we like it! 🙂 We’ll be back soon!